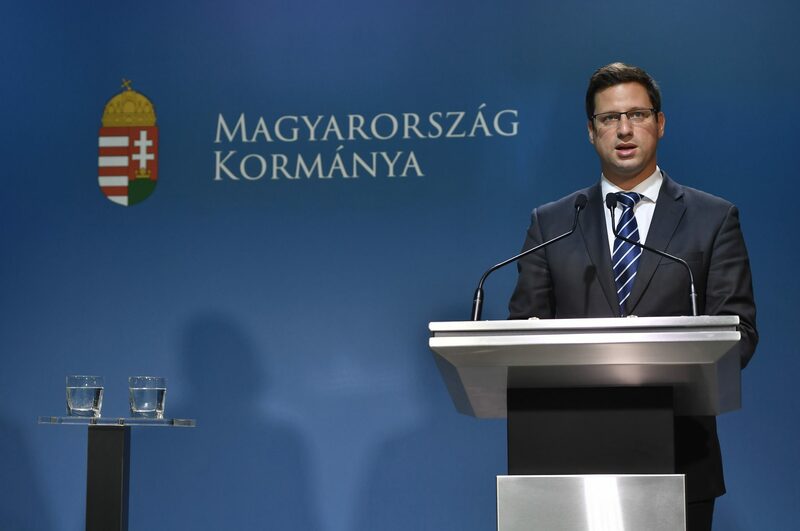 Gergely Gulyás, the head of the Prime Minister’s Office, said the government had refuted every single critical remark in the Sargentini report. 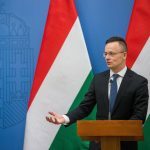 The government considers it “unacceptable” that the report includes issues which Hungary had already settled with the European Commission, he said. If these cases can later reappear as “charges” in another EU document, then the commission’s role of “guardian of the Treaties” loses its meaning, Gulyás argued. He said “promigration” politicians were currently the majority in the EP, and this was why next year’s European parliamentary elections — where voters will get to have their say on migration — would be crucial. “We hope that the forces opposed to migration will make up the majority in the European Parliament formed in 2019, or that at least they can make up ground on the pro-migration forces,” Gulyás said. Asked about the legal steps the government planned to take over the report, Gulyás said the “most likely” step would be to request the European court to declare the vote invalid. Asked to comment on a plan by Hungary’s leftist parties to organise a demonstration over the approval of the Sargentini report for Sunday, Gulyás said everyone in Hungary has the right to take part in demonstrations, “unlike when these parties were in power”. The Sargentini Report: What’s Next for Hungary and the EU? Asked about whether Fidesz would still support Manfred Weber in his quest to become president of the European Commission, Gulyás said no formal decision had yet been made to support him. “But clearly we can’t act as if Manfred Weber, in serving his own personal ambitions, had not voted against his own party for a report he knew to be a lie.” He said it was doubtful the Sargentini report would have any kind of impact outside of Europe. Regarding a closed meeting of the European People’s Party group, he said even Fidesz’s staunchest critics did not deny that the report was weak and “teeming with lies”. 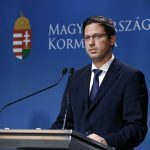 Asked about German Chancellor Angela Merkel’s comment that protection of the EU’s external borders should be strengthened in order to combat illegal migration, and furthermore, some national competences should be transferred to the EU’s Frontex, Gulyás said he disagreed, adding that the Hungarian government insisted the Schengen rules should be upheld. He said that if a member of the Schengen zone is incapable of protecting the external border, then either it should turn to other Schengen countries with a request for help or, if it fails to do so, their membership of the convention should be suspended. On the subject of a recent report compiled by the United Nations denouncing reprisals against human rights activists in 38 countries, including Hungary, Gulyás said the report was the UN’s way of “exacting revenge on Hungary”. There are currently 70 NGOs in Hungary, he said, adding that there were no practices or laws in place hindering their operations.